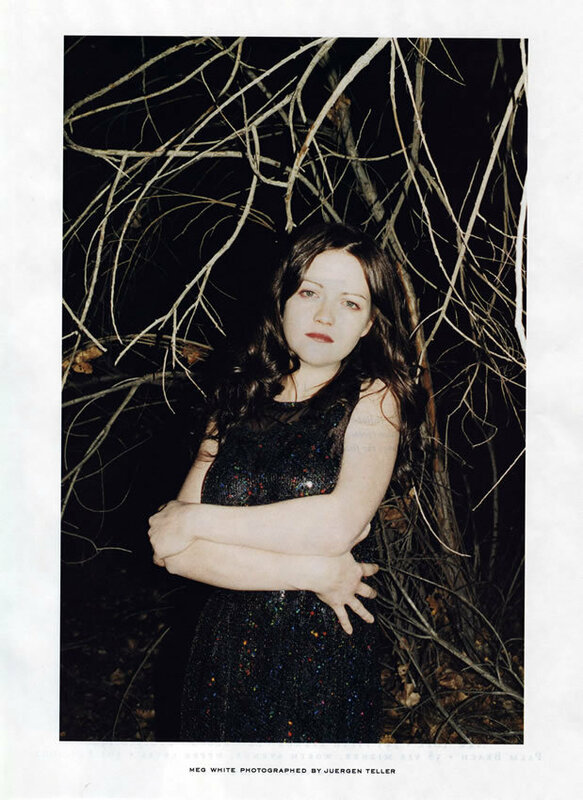 SS 2006 Ads with Meg White. . HD Wallpaper and background images in the Marc Jacobs club tagged: ad campaigns spring 2006.